"AND! 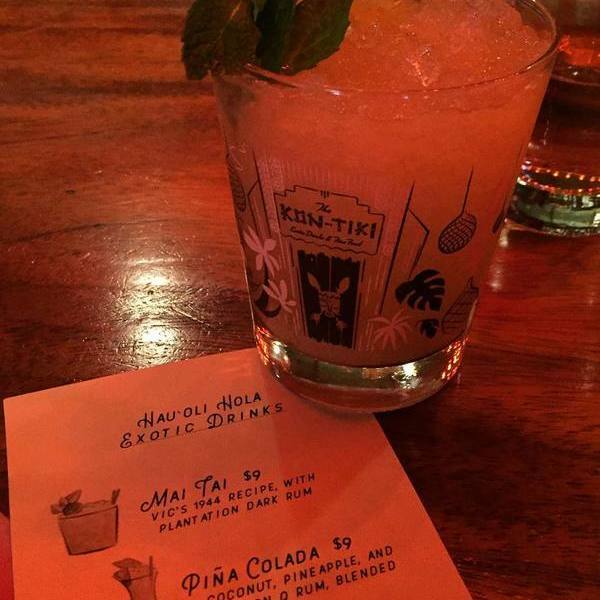 I even got to pop by @thekontikioakland for the first time to visit old friends. Beautiful bar, great drinks, warm staff, highly recommend. 🌈🌺🌸"